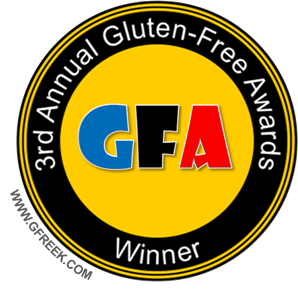 Gluten Free Philly is frequently cited by traditional and online media outlets, including Philadelphia-area food blogs Foobooz and Zagat Philly and national websites such as VH1's Best Week Ever. 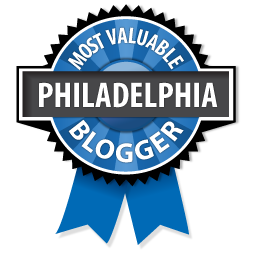 Philly.com has described Gluten Free Philly as "a fine blog." The blog is also featured in the the books The Gluten Free Revolution (Holt, 2015) and The Gluten Free Cheat Sheet (Perigee, 2015). Gluten Free Philly won the 2011 Reader's Choice Award from CBS Philadelphia's Most Valuable Blogger contest in the Health, Fitness and Medical category, was a 2012 nominee for PHL17 Philly Hot List's Best Local Blog, and was named Best Gluten-Free Support Group in Philadelphia in the 3rd Annual Gluten-Free Awards. Publisher Michael Savett was the recipient of the 2012 Accolades for Awareness award from Beyond Celiac and was an invited speaker at the Gluten-Free Living conference in Orlando in April 2014 and the inaugural Greater Philly Gluten Free Expo in May 2016.